Visit Amazon from CashKaro & buy Sony MDR-XB50BS Extra Bass In-Ear Active Sports Bluetooth Headset. Save on your order! CashKaro.com, as a Cashback & Coupon website, ensures you get the best price on Sony MDR-XB50BS Extra Bass In-Ear Active Sports Bluetooth Headset in India. 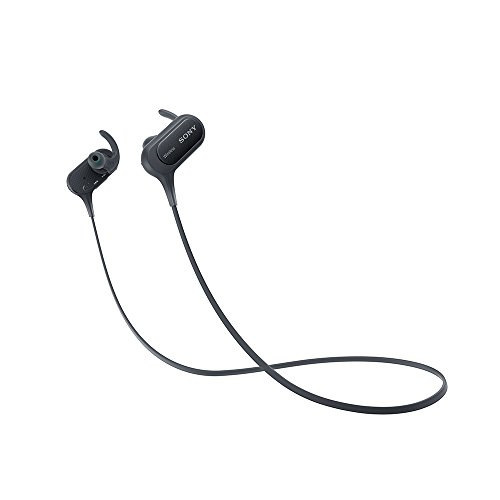 We do this by letting you know if there are any discounts or coupons available on the Sony MDR-XB50BS Extra Bass In-Ear Active Sports Bluetooth Headset and where possible comparing the prices across other sellers. Hence, by using CashKaro, you get the lowest price for the Sony MDR-XB50BS Extra Bass In-Ear Active Sports Bluetooth Headset. 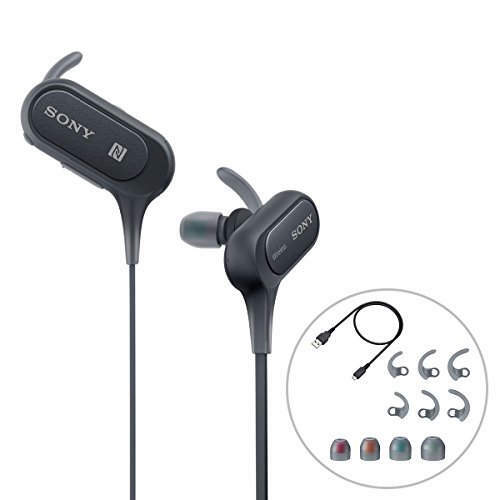 The latest price of the Sony MDR-XB50BS Extra Bass In-Ear Active Sports Bluetooth Headset and was obtained on 18th April 2019 13:48. 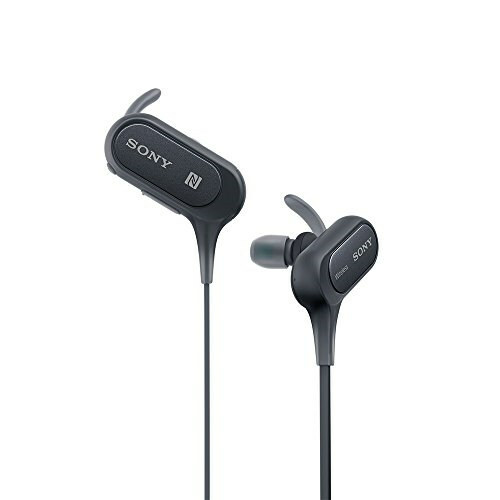 The Sony MDR-XB50BS Extra Bass In-Ear Active Sports Bluetooth Headset is available on . Remember to check our Rewards rates to get the best price.